Kristin Wyse is a Licensed Professional Counselor specializing in counseling for children, teens, families and couples. Kristin has extensive training in play therapy techniques and teen and family counseling. She is trained facilitator Prepare-Enrich which is an assessment tool for engaged couples who want to build a strong foundation for a happy and loving marriage. Kristin is also trained in and practices Emotionally Focused Couple’s Therapy or EFT. EFT is a treatment approach that is clinically validated to help distressed couples improve communication, increase problem-solving, resolve conflict, and to enhance their emotional and physical intimacy. 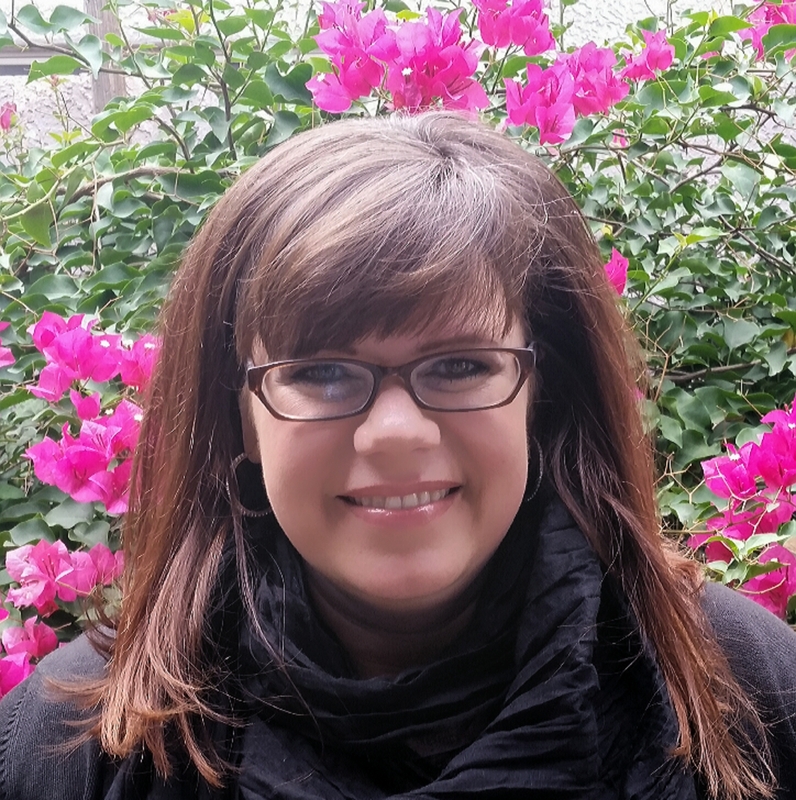 Kristin’s passion is to provide God’s hope and healing to her clients through the counseling relationship. Kristin, through her extensive training and experience, also has a passion to teach clients about the role your brain plays in your emotional well-being. Kristin focuses on helping her clients to build healthy coping strategies so they can manage their overwhelming and distressing emotions. When you learn healthy coping skills it can then provide you an opportunity to effectively produce change in your patterns of thought, behaviors, and relationships. In short, you will gain the skills and support you need to effectively deal with life’s challenges. As a counselor, Kristin works with clients experiencing anxiety, stress, depression, grief, trauma, self-confidence, self-harm, and parenting issues. She is the Crossroads Counseling Love and Logic Trainer. Love and Logic is an award winning parenting program designed that will help you to create a happier and disciplined home. She uses an integrative approach by incorporating multiple modalities in her counseling that include EFT, Cognitive Behavioral Therapy (CBT), Mindfulness, Motivational Interviewing, Strength Based Counseling, Sand Tray Therapy, Art Therapy, and trauma treatment. All of these approaches are clinically proven models of therapy. Kristin graduated from Ottawa University in 2012 with a Masters in Professional Counseling with a concentration in Trauma, Abuse and Deprivation. To schedule an appointment or for a 20 minute phone consultation with Kristin Wyse MA, LAC email info@crossroadsfcc.com or call 623-680-3486. To contact Kristin, please fill out this form and click submit.